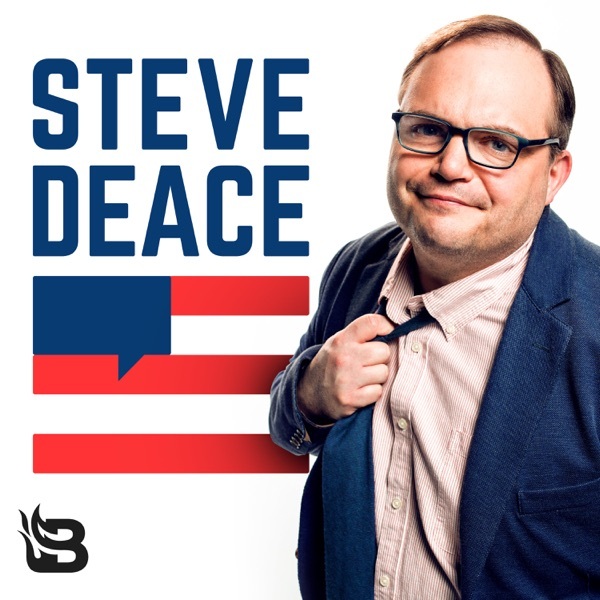 Steve, Todd and Aaron examine President Trump's attempt to clarify his labeling of certain media members as "the enemy of the people". In Hour Two, author and historian Rod Gragg joins the program to discuss his new book 'The Word: The History of the Bible and How it Came to Us'. Finally, the guys offer their takes on 'Bohemian Rhapsody' and Steve describes just how brutally honest it was in telling the story of Freddie Mercury.